Known as a serial renovator, Steve Thomas helped catapult This Old House to the top of PBS’s list of most-watched ongoing series of all time. He was honored with a 1997-1998 Daytime Emmy Award, and a total of nine nominations for "Outstanding Service Show Host." He went on to highlight green renovation across America on Renovation Nation on Discovery’s Planet Green. Steve Thomas Builders specializes in high quality renovations, restorations and new-builds. He believes in simplicity, integrity and sustainability. He’s done this work his whole life because he loves it. America’s wild lands are under threat. If we don’t act, our children and grandchildren may never have the opportunity to experience them. We are in pre-production for “Maine's Wild Islands,” a full length feature documentary about the Maine Coastal Islands National Wildlife Refuge. In the early 1980’s Steve journeyed to the remote Micronesian island of Satawal. His quest was to study with Mau Piailug, last of the fully initiated star-path navigators, or Palu who use only stars, waves and flight paths of birds to find their way across the sea. Steve Thomas and David Berez are experienced filmmakers determined to put the maximum number of your production dollars on screen. They can create outstanding video assets from social media pieces to informational programs to broadcast documentaries. Steve is a dynamic speaker and a proven draw. His long-time celebrity in the DIY category, as host of This Old House for fourteen years and Renovation Nation for two, appeals to professionals and consumers. He advocates for green renovation techniques while educating and entertaining. 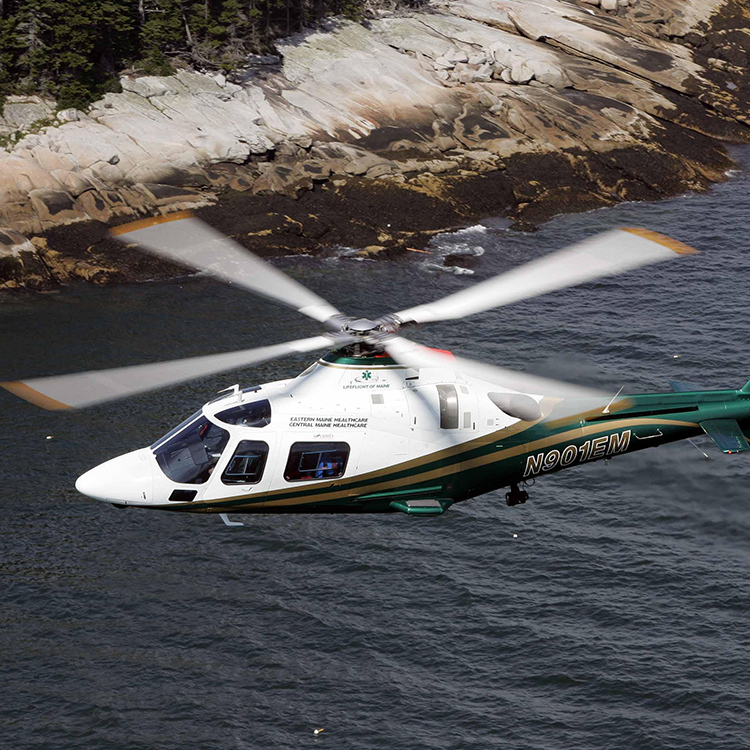 Steve serves on the LifeFlight Foundation Board, supporting the Maine’s non-profit emergency medical helicopter service, LifeFlight of Maine. He also serves on the board of the Timber Framers Guild. For five years he worked for Habitat For Humanity on a number of their programs. See what Steve has been up to.